Since the debut of the first phase in 2008 and through subsequent phases, Carpionato Group has crafted an enchanting village, creating the vibrant mix of retail, first-class office space and exclusive high-end condominiums. Chapel View’s unique, historically-significant architecture and “Live-Work-Play” environment has been creating a buzz in the marketplace, being featured in The New York Times, The Providence Journal, and Rhode Island Monthly’s Home & Design Magazine. 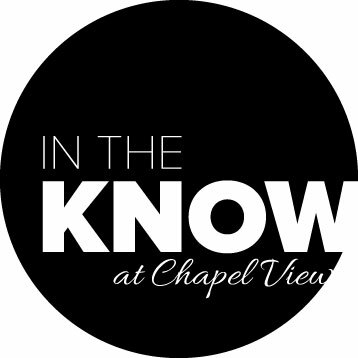 Stay in the know of the newest openings and happenings at Chapel View! Keep up with Announcements, Events, Promotions and our Blog!